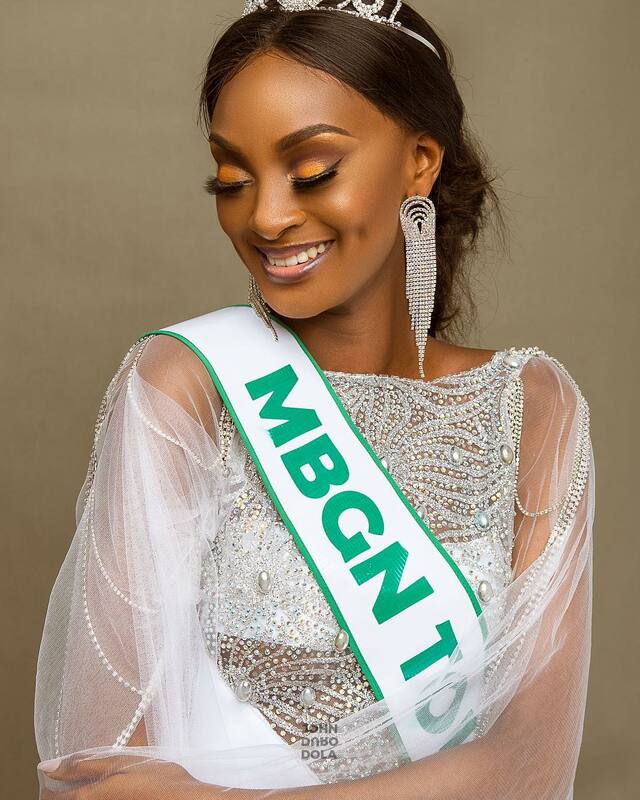 Just a couple of weeks ago, the 2018 MBGN Queens were announced as the annual Most Beautiful Girl in Nigeria beauty pageant held. 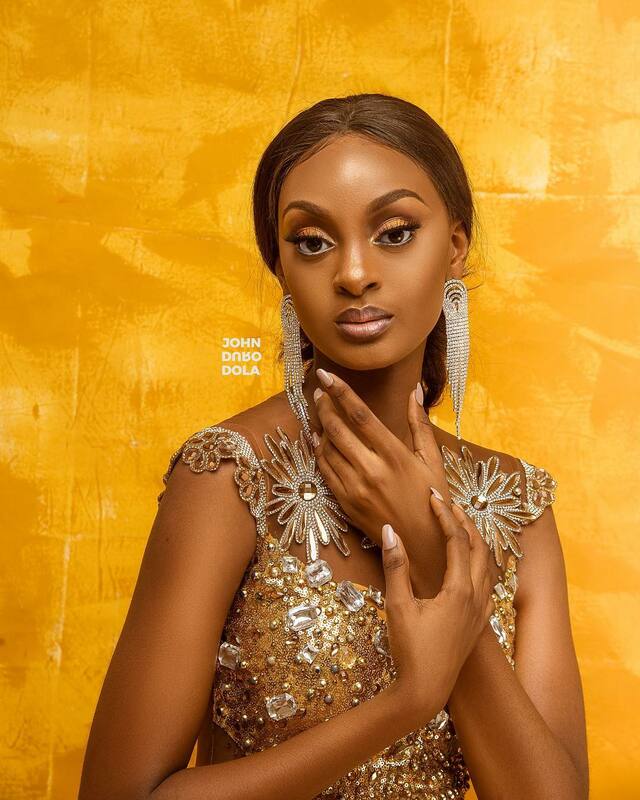 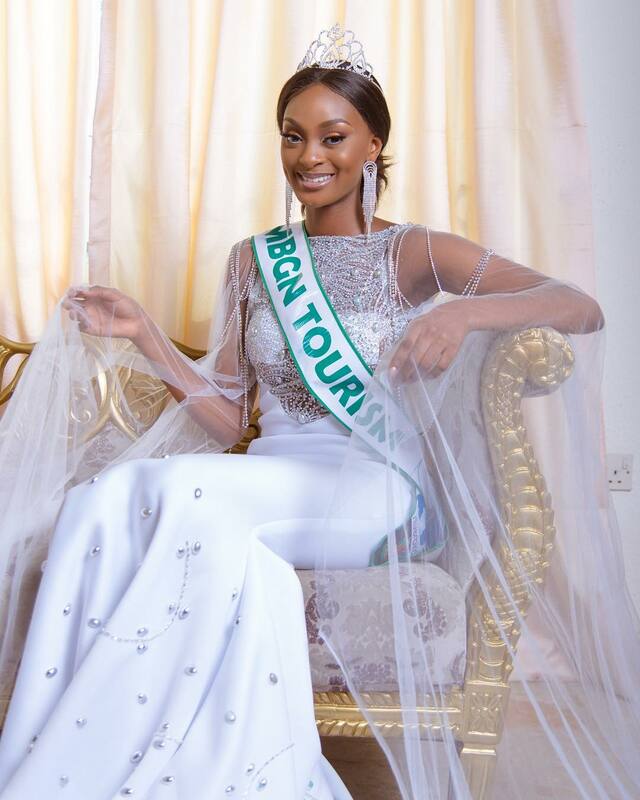 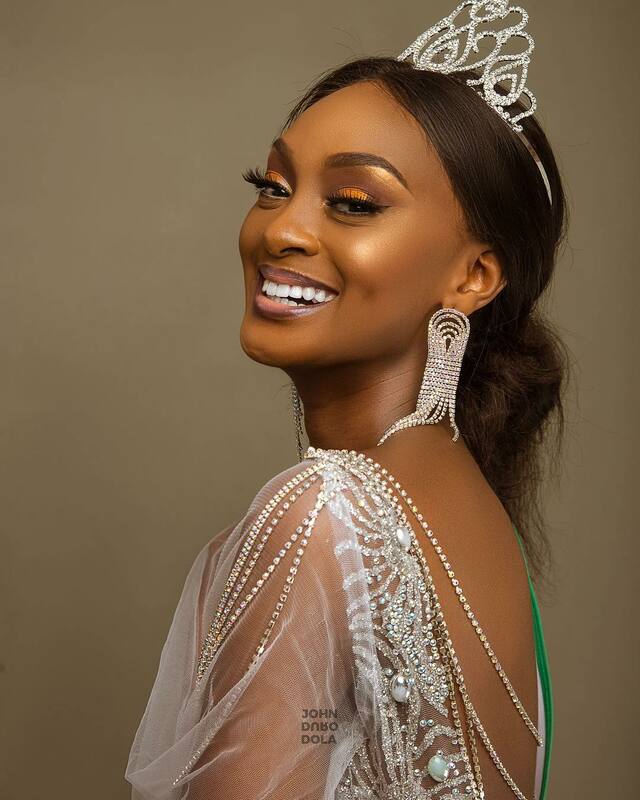 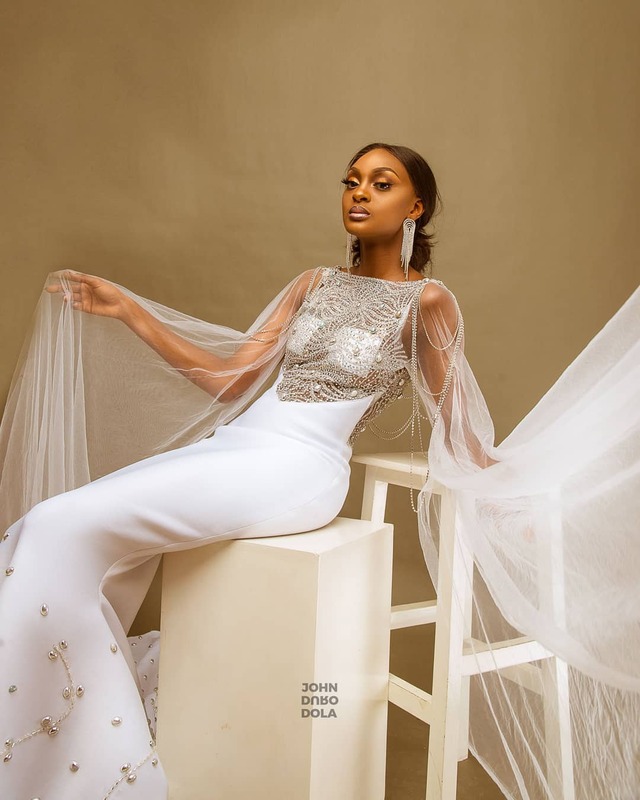 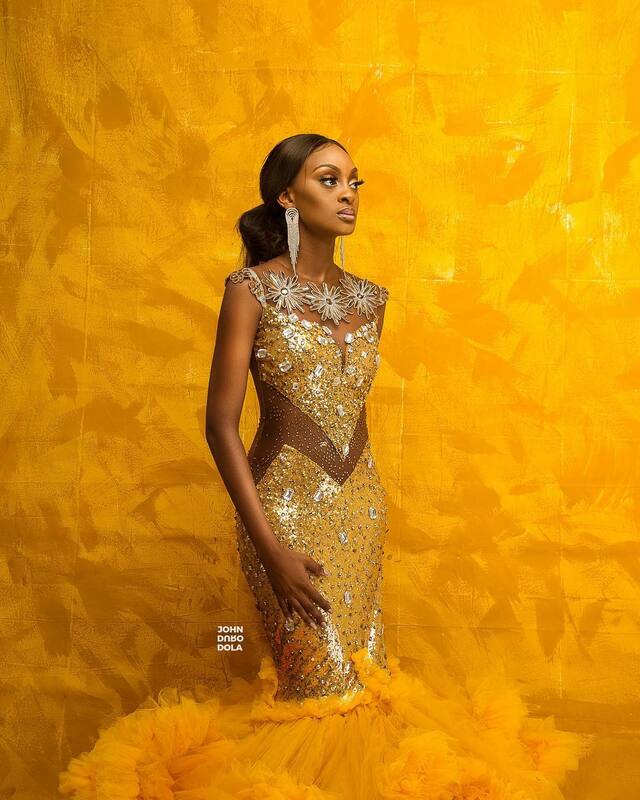 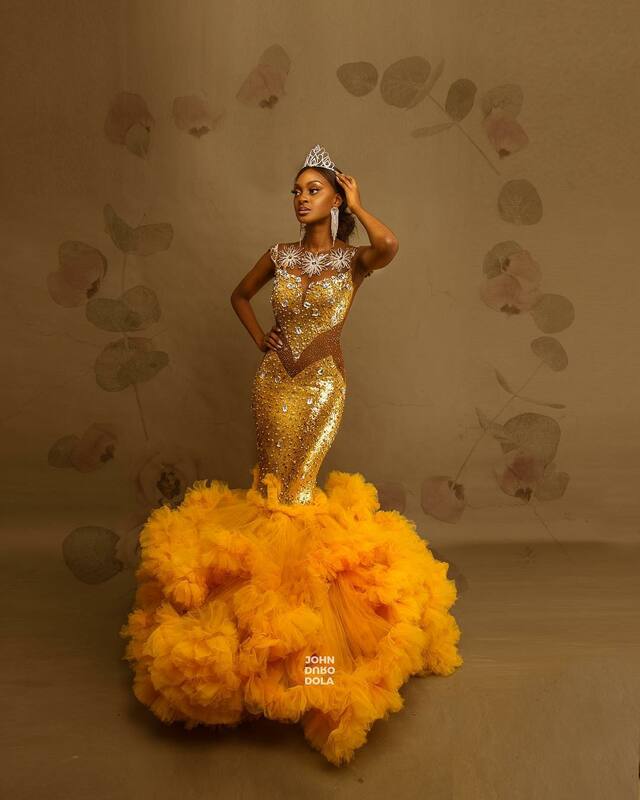 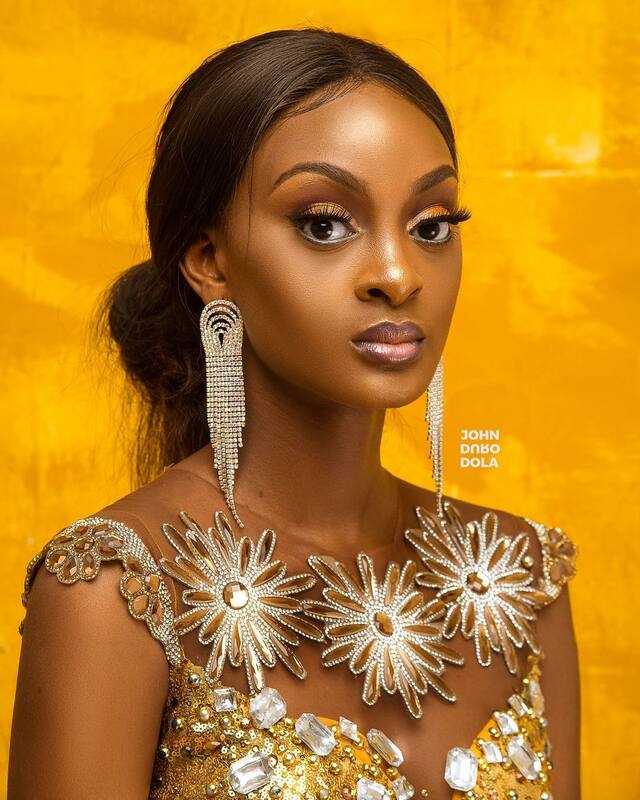 While Anita Ukah won the ultimate title of MBGN World, there were other queens crowned through the night and Danielle Jatto was one of them as she emerged the second runner-up with the title of MBGN Tourism. 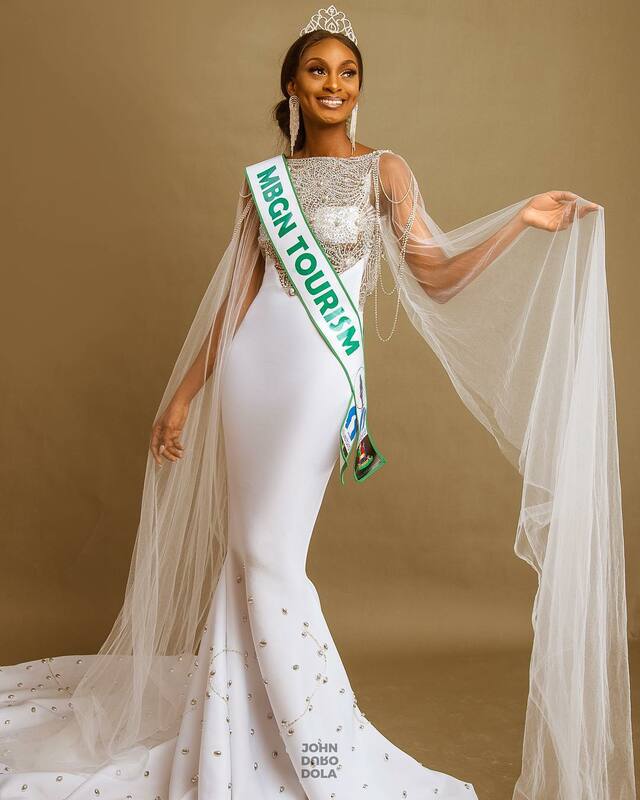 Danielle Jatto will be representing Nigeria in the Miss Tourism International beauty pageant. 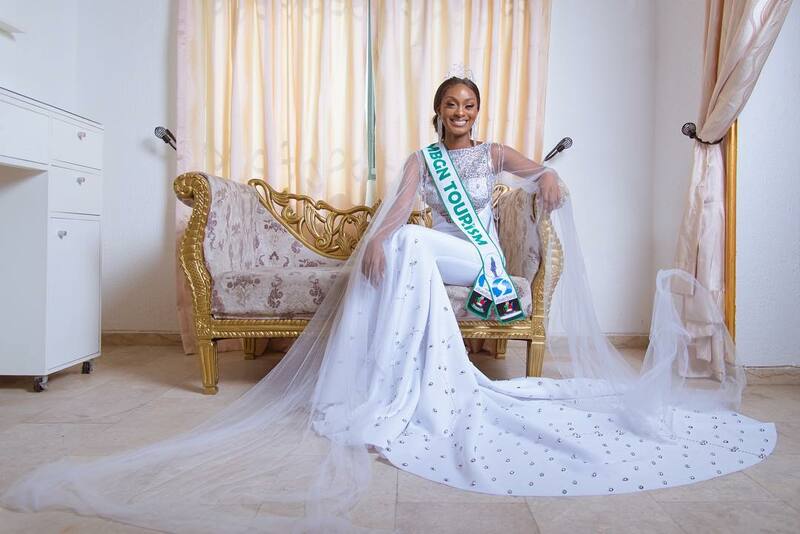 Ahead of that, she has released some new photos in which she looks every inch the beauty queen that she is.